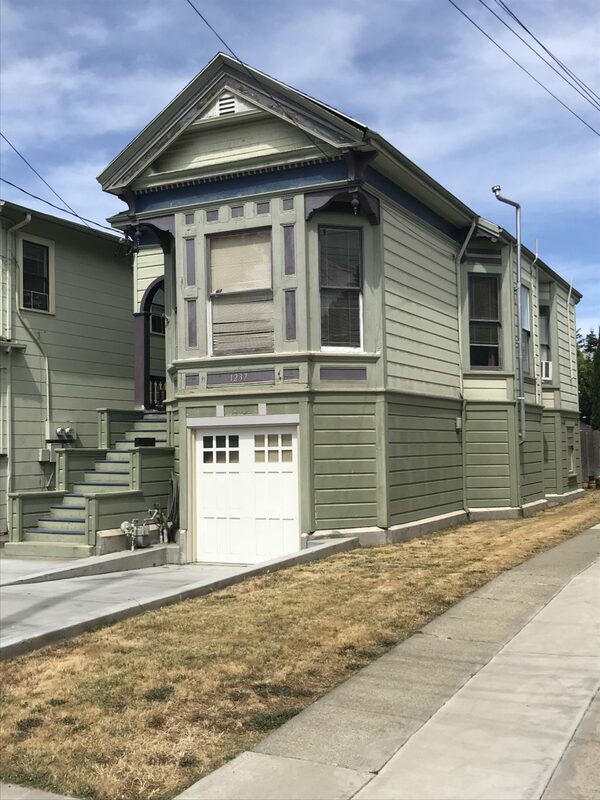 Great east end home with off street parking, upper floor consist of 2 bedrooms, 1 bath, kitchen, living/dining room, basement was converted with the addition of a 1 bedroom, 1 bath, laundry room and a attached garage. spacious backyard for garden or play with 2 storage buildings. Just blocks to Park st shopping and restaurants, centrally located to schools and public transportation. Most of the big stuff has been done! Foundation in 2010, curb cut and driveway in 2017, electrical, kitchen and roof 2006 just bring your color palette and add some personal touches. Powered by WP Real Estate Theme. © 2019 Green Bridge Properties. All Rights Reserved.